RAAF AP-3C maritime patrol aircraft are hunting contraband smugglers off North Korea while RAAF personnel are training the Afghan Air Force as it expands to counter a resurgent Taliban. And while Australian combat aircraft may have finished their mission in the Middle East, a RAAF KC-30A tanker and a E-7A Wedgetail continue to support coalition operations against the remaining Daesh elements in Syria. 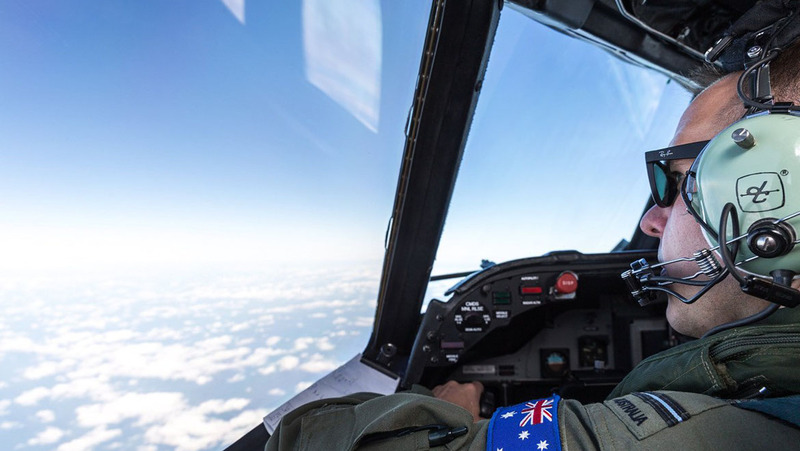 RAAF aircraft are also set to participate in the Australian Defence Force (ADF) security mission when PNG hosts the APEC 2018 summit next month. 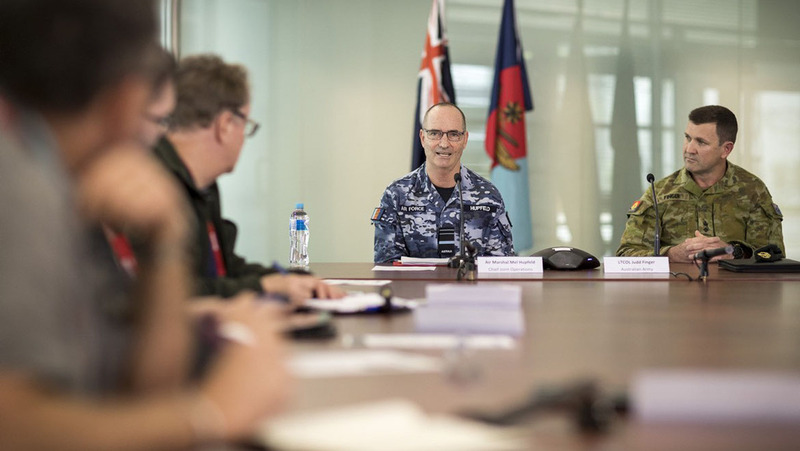 New ADF Chief of Joint Operations (CJOPS) Air Marshal Mel Hupfeld said on Friday around 2,300 ADF personnel were currently engaged in operations around the world and in Australia, with more than 1,000 dispersed throughout the region on major exercises. “The ADF today has a strong regional focus. It continues to make important contributions in the Middle East and North Africa. It’s committed to building relations and interoperability with our partner forces to improve security in our neighbourhood and around the world,” he told reporters in a briefing on current operations. Some of that occurs at short notice. 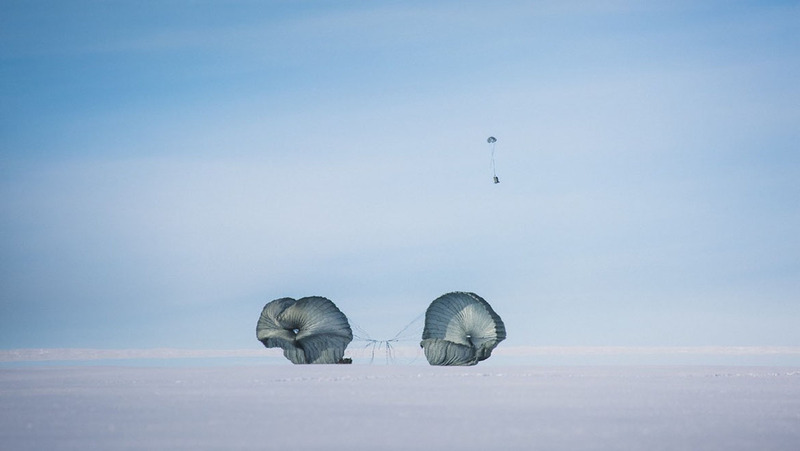 Last month, a RAAF C-17 made an unscheduled mission to airdrop 600 kilograms of parts to the Australian team at Wilkins Aerodrome in the Antarctic. That was to repair a pair of snow blowers needed to keep the runway clear for intercontinental flights to start on schedule in a few weeks. The RAAF will soon wind up its disaster relief mission in Indonesia following the earthquake and tsunami which hit the island of Sulawesi. A C-130J Hercules has delivered essential supplies and evacuated people in a series of missions in the affected area since deploying on October 4. AIRMSHL Hupfeld said two AP-3C Orion aircraft and around 60 personnel were now in Japan to conduct maritime surveillance flights to support UN Security Council resolutions on North Korea. That follows an earlier deployment a P-8A Poseidon aircraft in May. The Australian aircraft aimed to detect possible ship-to-ship transfers of sanctioned goods. AIRMSHL Hupfeld said that was like hunting for a needle in a haystack. “There is a huge amount of legal trade that occurs in that areas through ship-to-ship transfers,” he said. Those operational areas are well clear of North Korea territory, he said. “There’s a lot transactions and a small number we think might be of question,” he said. In the Middle East, the RAAF’s KC-30A and E-7A aircraft continue to support coalition operations against Islamic State remnants in Eastern Syria. “This is a significant contribution to the fight and it is valued by our allied and coalition partners,” he said. AIRMSHL Hupfeld said Australian advisers were embedded with the Train, Advise Assist Command – Air in Kabul. He said the Afghan Air Force was undertaking an expansion program that will add 3,000 personnel, 120 Black Hawk helicopters and more than 60 surveillance and strike aircraft, all due by 2023. 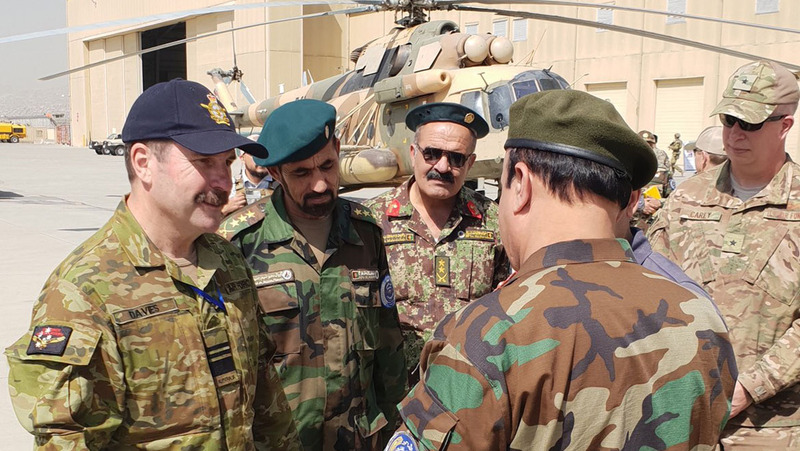 Later this year another 20 Australian personnel will support the expanding Afghan Air Force, including helping establish the Black Hawk capability.